2018 has been a good year for Hollywood so far. The big banner movies like Black Panther, Infinity Wars and Deadpool have decimated the box office. At the same time, small budget and offbeat cinema have picked up pace paving the way for a new age of entertainment. In that spirit, we are bringing you a horde of different genres that are sure to make your November comfy and full of enjoyment one month before Christmas. Without further ado, here is the list of upcoming movie releases in November 2018. A Rom-Com starring Jennifer Lopez, Second Act is about street smart and sensible people who have an unpolished skill of interacting with people even if they are not studious. Maya is a store worker who has vowed to prove to the world that academic education is not the only path to success. She heads to Madison Avenue and tries to show her worth and the tips and tricks she possesses. Can Maya prove her worth in the second act of her life? The bad guy of the game Ralph is back with his good intentions. When the Arcade is threatened six years after the Turbo’s revenge, Ralph must get into the Internet. Helping him in his quest to find the missing piece is Vanellope, the lost Disney princess. 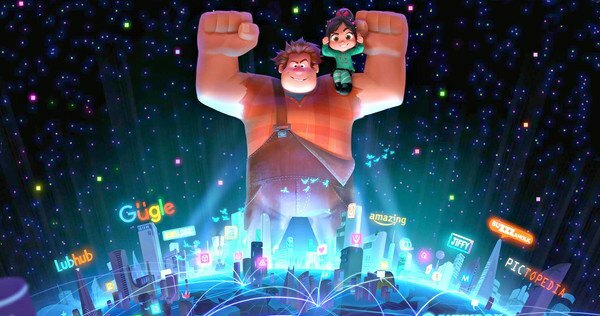 Will Ralph be able to see the missing piece or wreck the Internet while he’s at it? 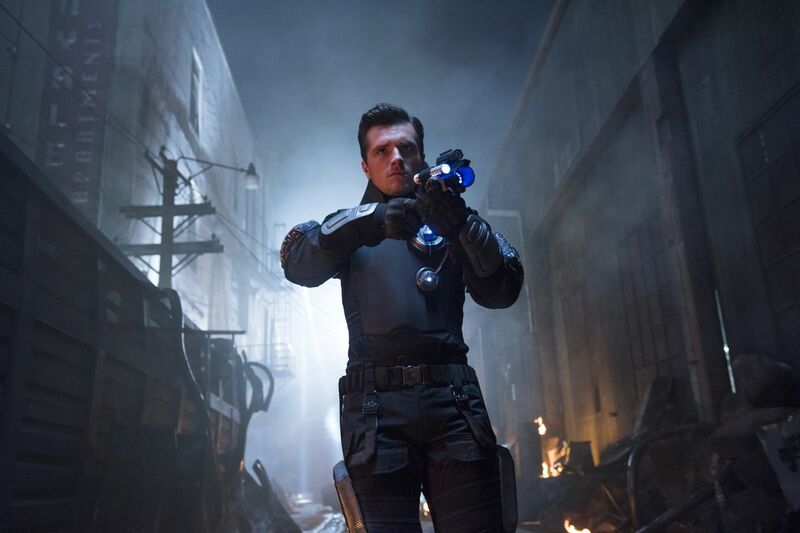 This November get ready for a good-old heist film with a twisted lime thrown in the glass. Four robbers plan one last heist to get their family out of a pathetic life. However, when the plan goes wrong, and the robbers are killed in action, it is up to their widows to finish the job. 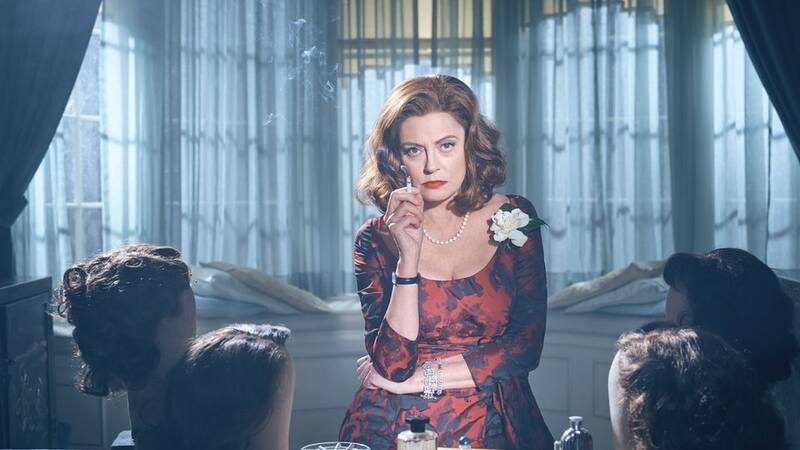 This November witness a warped adage brought to life: Hell hath no fury like a widow scorned. The citizens of Whoville beware. 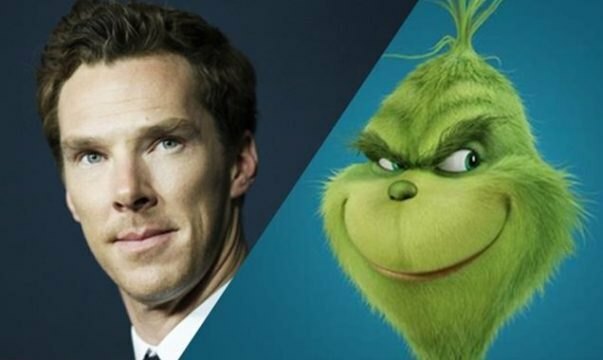 Trying to fill the hefty boots of Jim Carrey, Benedict Cumberbatch is here as the Grumpy Grinch. Based on Dr Seuss’ children story of the same name, ‘The Grinch’ tells the story of a cave-dwelling Green furry creature. Grinch is a bitter person who lives alone with his dog Max and resents any happiness that comes his way. Vowing to destroy and take away the Christmas festivities he plans to take all the presents away. Will our beloved Benedict be successful in taking away the best time of the year? Robin of Loxley is mounting an attack on the English throne. Standing by his side is his faithful Morrish commander Little John. 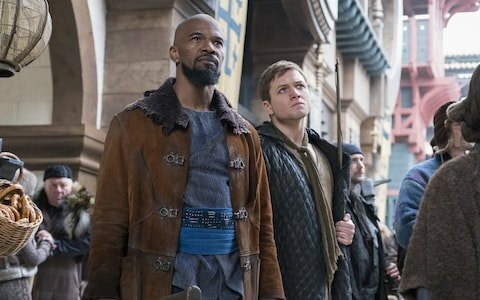 Watch as the timeless tale of the revolutionary archer is resurrected by Taron Egerton and Jamie Foxx. A great war movie based on the saviour of the poor and destroyer of the rich, this is Robin Hood. 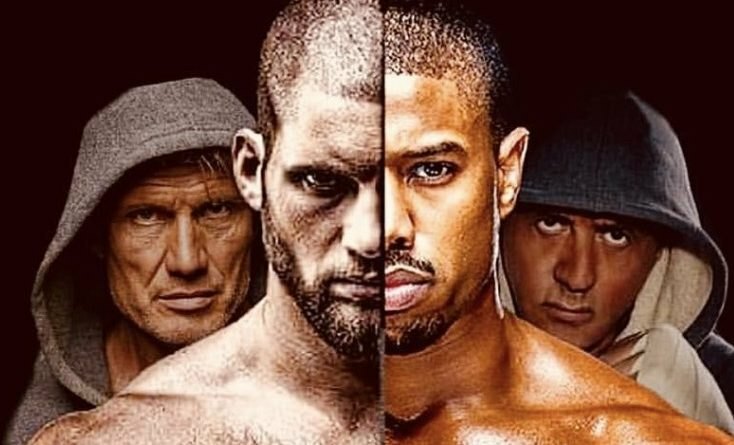 After garnering respect both in and out of the boxing ring, the son of Apollo Creed and the protege of Rocky Balboa, Adonis Creed is back. Reeling from injuries Baby Creed has another shot at glory. He has been invited to Russia to fight Viktor Drago, son of the man who killed his father. When the fight that means everything for his career becomes personal, Adonis will have to prove once and for all that he is worthy of being called a Creed. Based on the life of world-renowned singer Freddie Mercury and his band Queen, this is Bohemian Rhapsody. Named after a very famous song of Queen, this movie will follow the controversial and untold life-story of Freddie Mercury, a British singer. After some solo gigs, Freddie set up the rock band Queen, which proved to be the turning point in his life as well as career. 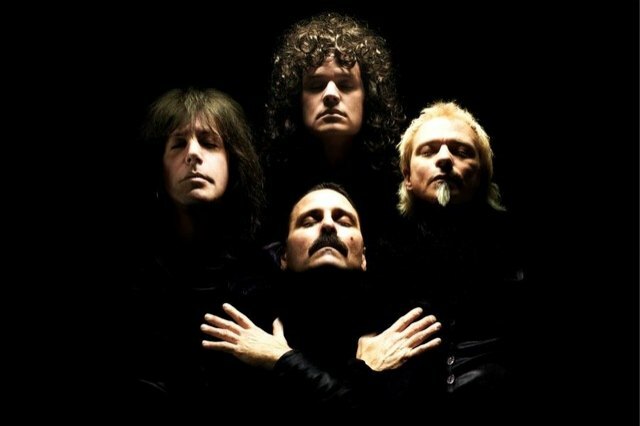 Having been consistently regarded as the best singer of the world due to his four-octave range and singing intensity, Freddie’s life and association with Queen have been a subject of constant controversy and discussion. The role of Freddie will be played by the Emmy award-winning actor Rami Malek of the Mr Robot fame. Get ready for a mix of Chronicles of Narnia, Lord of Rings and Harry Potter presented in the Disney style. Based on E. T. A. Hoffmann’s play The Nutcracker and the Mouse King, this is a magical story which revolves around a girl called Louise. 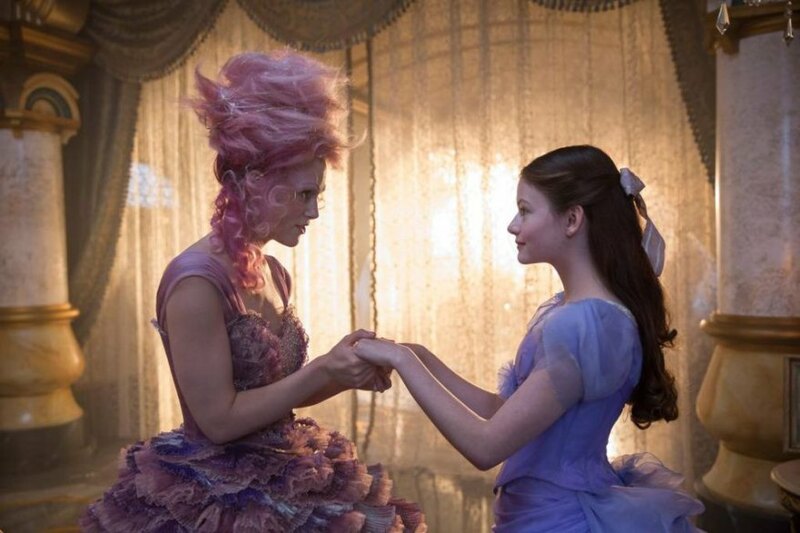 When she receives a Nutcracker as a gift from her godfather Drosselmeyer, she has no idea that the Nutcracker will turn out to be a magical being. A magical being which will put her right in the middle of a war between a Fairy Queen and the Mouse King. A magical journey where a girl tries to find her way in a magical land and that too the Disney Style; I’m sure this will entice the Narnia and Harry Potter fans alike. From the makers of The Girl with the Dragon Tattoo comes a much-awaited twist to the original series. Based upon the infamous Millennium book series written by late Stieg Larsson Girl with the Dragon Tattoo (2011) is an internationally acclaimed crime thriller movie with a deadly twist at every turn. 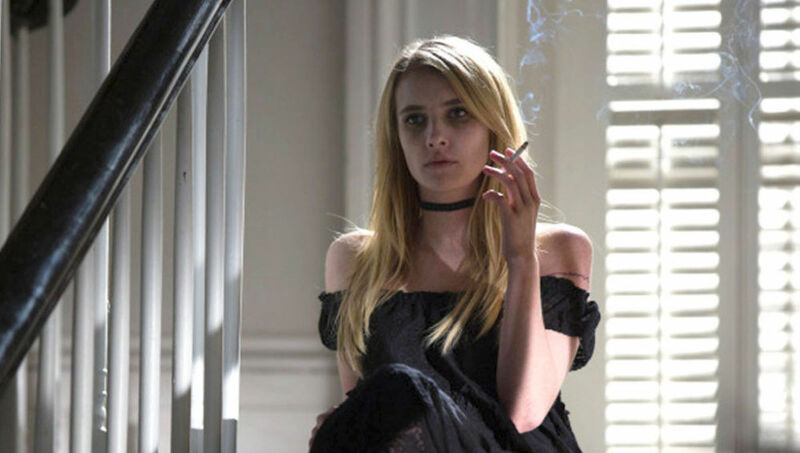 To give a new angle to the ongoing series, Sony stated in a press conference that it has chosen to go with the fourth book in the series called The Girl in the Spider’s Web. Although not written by the original author, the book has the same kicks and bends as the previous three. 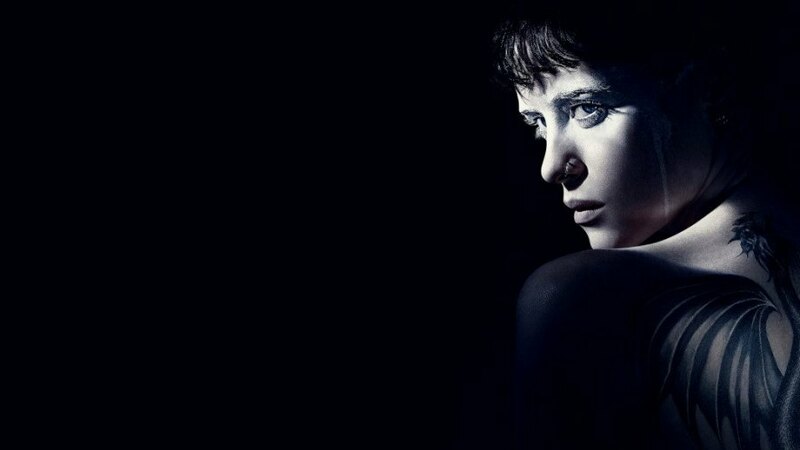 Claire Foy will replace Rooney Mara as Lisbeth Salander, the genius and sexually abused hacker. Sylvia Hoeks, on the other hand, would play the role of her estranged twin sister Camilla. Get ready this November for not one but two Lisbeth. Harry Potter fans get ready to be fangirled this November again because the world of wizardry is back. 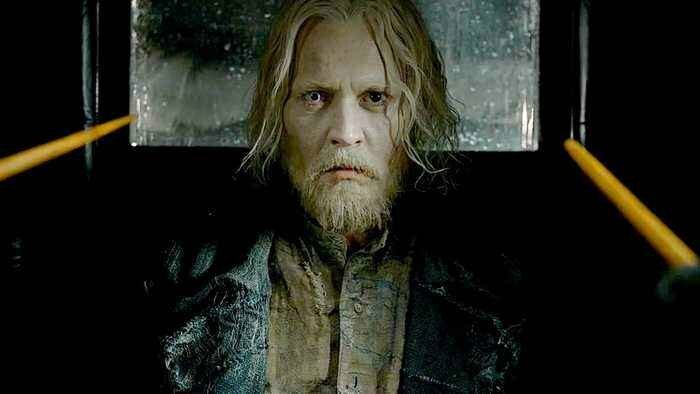 Starring Jude Law, Eddie Redmayne and the ever eccentric Johnny Depp, this is the Crimes of Grindelwald. Decades before Voldemort and Harry Potter exchanged wands, Newt Scamander and a young Albus Dumbledore stand united against the gravest threat wizarding world has faced. Grindelwald, the evil sorcerer who shares a dark childhood with Albus Dumbledore, is recruiting pureblood wizards to eradicate every trace of mudbloods from Earth. The duo of Scamander and Albus have joined hands in an attempt to stop the evil sorcerer and return him to Azkaban. Will they succeed?